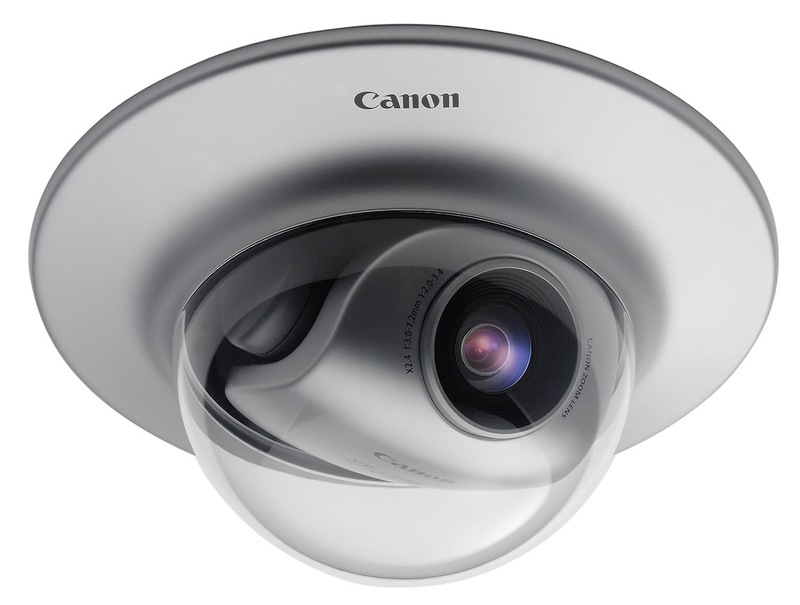 Video surveillance is the most visible technology in physical security. It moved into the mainstream digital age in 2004 when the first MPEG-4 cameras were released to the market. Today, it benefits from the very high interest that digital image and video that smartphones have motivated in the mass market, both in terms of surveillance camera presence acceptation (which represent a very small part of overall cameras) and in terms of technological developments. The main technological breakouts are dealing with image sensor quality, resolution and video analytics. The challenge remains the management of a steady growing number of cameras spread over a steady larger area. It is not strictly a problem of technology, but also of methodology and ergonomy. In the vast urban areas like Marseille, Lyon, Paris, 1000+ cameras are targetted. The french public transportation organization in Paris, RATP, manages more than 7500 cameras, including subway and buses. More cameras, more resolution bring in additional problems about performance and capacity for visualizing and storing video. Tis must be taken into account when doing system design and architecture. Recording video has a relative value depending on the facility to retrieve relevant evidences when necessary. Hence, the greatest chalenge for video surveillance remains to be really useful, first in real time, by allowing to intervene as quickly as possible, then a posteriori, when nothing was done to prevent the crime. Nevertheless, fight against organized crime and terrorism is raising the bar and leads to consider video surveillance as one of the intelligence tools, last rempart against these homeland plagues. It is not anymore about immediate response from operators, it is about taking into account the most minors observations into a system capable of consolidate, correlate information at the global scale of the territory; Image remains important but not as much as its interpretation, as the thorough description of observed scenes, as the meticulous storage and indexation of this information that will be the fuel of statistic analytics algorithms. Those analytics will trigger the move to a radicaly different paradigm for security, the shift from reaction to prediction to identify threats before they are executed. At the technical level, digital sensors have already overcome analog ones (10 to 20 Mpx). The Megapixel IP cameras that evolved since 2004 have exceeded 25 Mpx today. 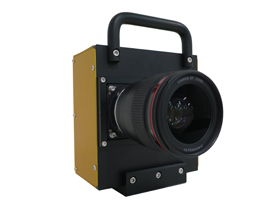 In early 2015, Canon introduced a prototype of Megapixel camera shooting 5 frames per second with a resolution of 250 Megapixels (250 millions, being 19600 x 12600 pixels).